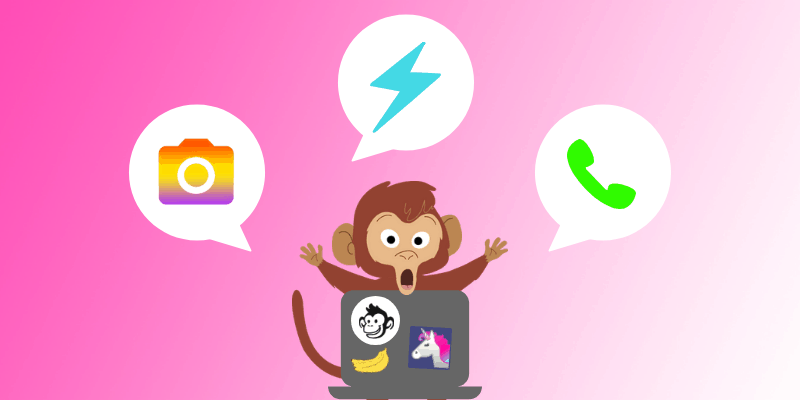 Build a Chatbot Using MobileMonkey for Free (a leading Facebook Messenger Marketing platform). 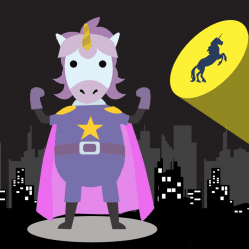 Watch our Chatbot Marketing Master Class. 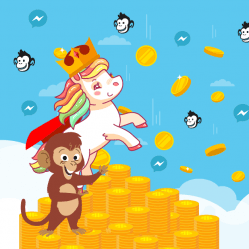 Join MobileMonkey Island, a growing community of over 12,000 chat-marketing enthusiasts. 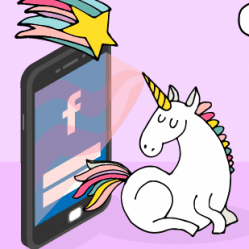 Do you think this integration could replace email? 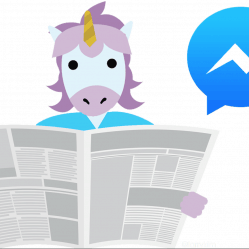 Facebook is making a play to replace email and phone calls. Thank you for sharing such a great piece of information, Larry! I think it is a great initiative by Facebook to bring all of these platforms together.